We are pleased to announce that we welcomed Ms. Seema Soni, patent attorney and IP researcher as a short-term trainee from February 4 to February 15, 2019. Under this program, she learned about Japanese IP practice through hands-on experience and discussion with our patent attorneys. 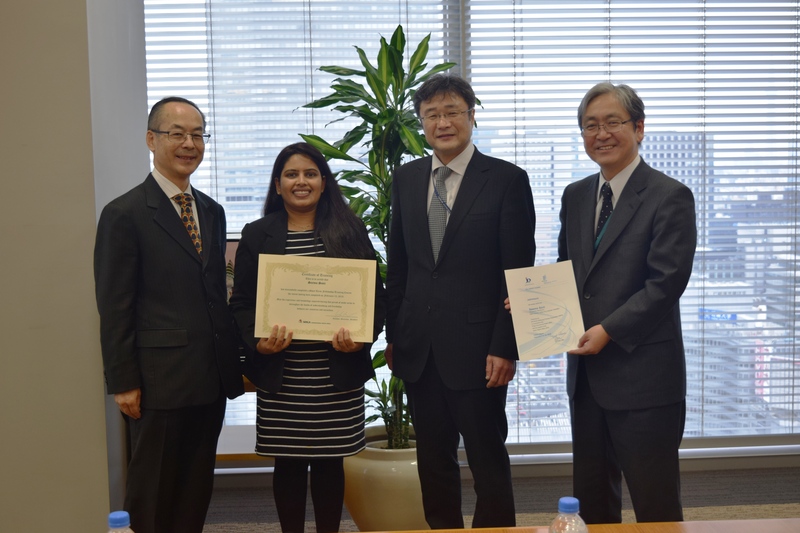 The 10-day training program was very satisfying for both of Ms. Soni and SHIGA and allow us to deepen our understandings and exchange mutual information between India and Japan.